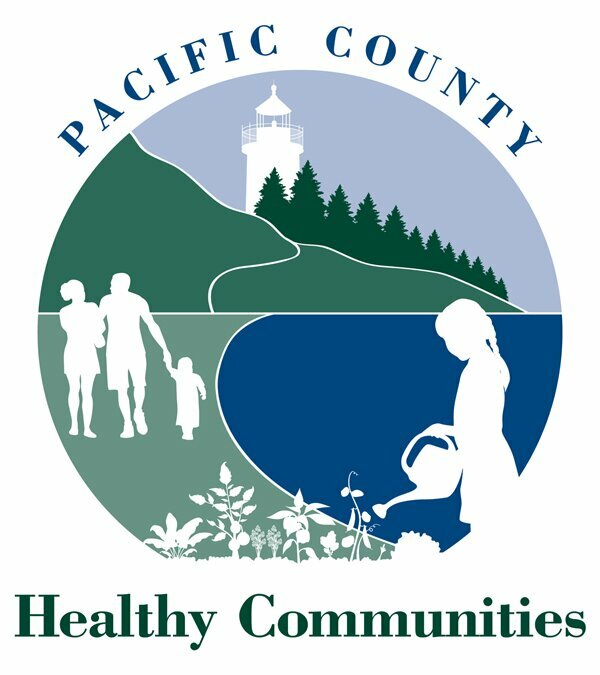 Pacific County Health Department offers a variety of programs for children and school health. We provide School nursing in all five school districts which includes: Raymond, South Bend, Willapa Valley, Ocean Beach and Naselle School Districts. Annually we go into the schools to provide Tdap vaccinations for eligible children in the 5th grade. We have a Public Health Nurse that provides services through the Children with Special Health Care Needs. She is able to sign eligible children up for the program and assist the families with referral sources. This nurse also provides “Work First” services upon referral from the CSO office when a parent feels the care of the special needs child is such that they are not able to participate in the Work First program. One of our Public Health Nurses provides consultation with licensed daycares in our county. She provides onsite visits to the licensed daycares that provide care for infants.